I have always found if you want a good cup of coffee you need to do two main things. 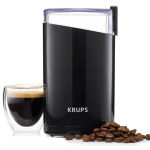 You need to grind the coffee beans fresh and use fresh water. Normal tap water will do but make sure to run it through a filter to get the CHlorine taste out of the water. 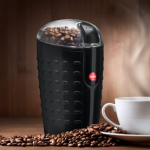 Many manufacturers are offering a variety of coffee grinders to help with the morning grind. 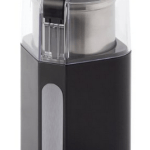 In this post, we will take look closer at the HoneyGuardian 200W Coffee and Spice Grinder. 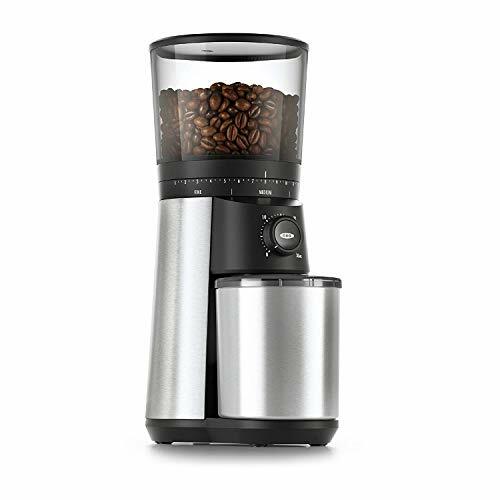 This powerful grinder is more than just a coffee grinder. It can easily handle, a number of different ingredients like nuts, seeds, beans and dry fruit. The HoneyGuaridan 200W Grinder is also handy for making desserts and baby foods. 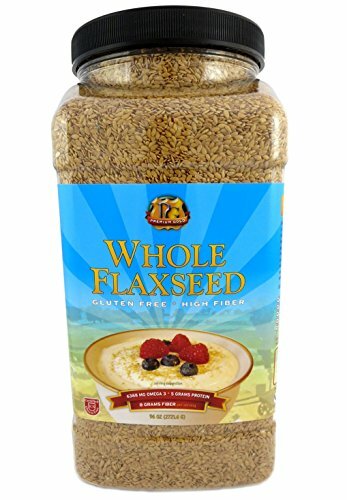 For people that are gluten free and need to ensure that they consume no gluten, you can finely grind ingredients like rice to a fine powder in your own rice flour mill. But don’t do large amounts, as the motor will overheat. Its small size makes it easy to use. Fill up to the indication marker on the side of the cup with a variety of dry ingredients. 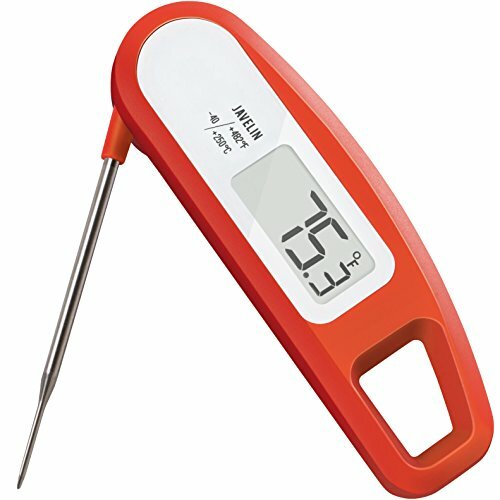 Put on the lid and press and hold the side button for 10 to 30 seconds. Be sure not to over grind. 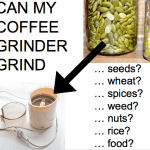 Grinding continually for a longer period will generate heat and this heat may affect the flavour and nutrients of the items you are grinding. Many happy customers with babies report that it is very handy to have around to grinding various foods before feeding to a baby. 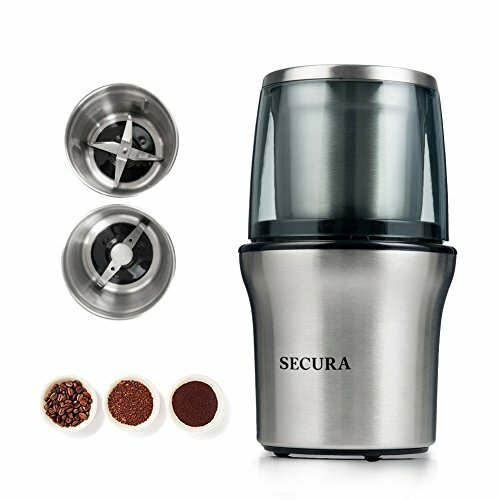 This grinder will overheat if you grind large batches. Example: grinding 2Lbs of coffee all at one time or grinding a pound of rice for baking will cause the motor to overheat. The HoneyGuardian 200W Spice Grinder is designed for grinding small amounts of ingredients and can be very convenient and quick to use. 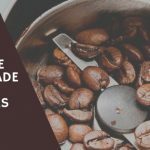 This should not be a real problem as the best time to grind coffee beans and most herbs is to grind in small batches and use immediately for best flavour and nutrients. 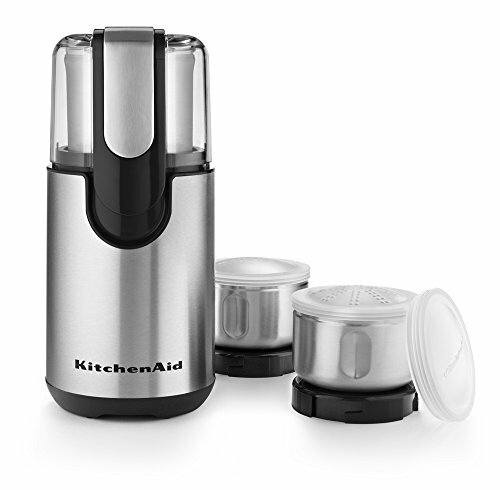 If you want to grind larger amounts of ingredients using a food processor is a better option. 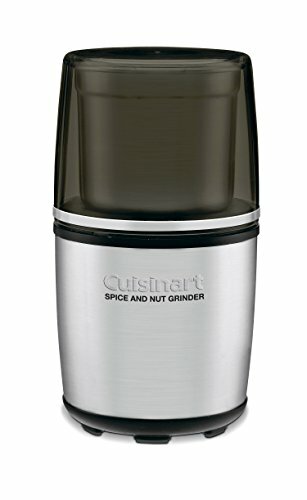 The HoneyGuaridan electric coffee grinder is perfect for grind coffee beans, spices, seeds, nuts, herbs, grains and more. The build of the HoneyGuaridian Coffee grinder is not the most modern looking grinder on the market. 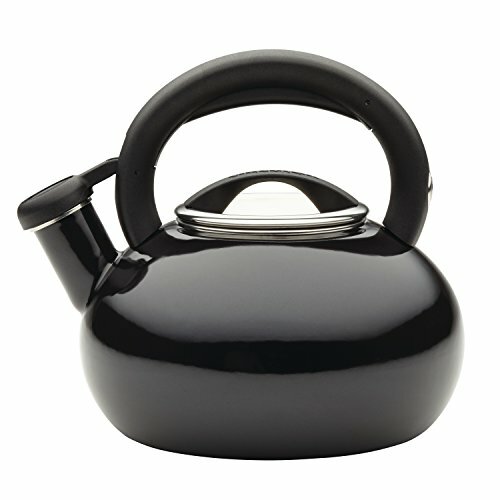 It is made of plastic and has an older style look. It has a simple one-piece lid that I think is a better design than many other modern style models being offered with an additional piece of plastic attached to the side of the lid that is eventually going to break. If you plan to use it regularly and grind hard ingredients it’s nice to know that the blades can be easily replaced. The grinder comes with a replacement blade that can easily be changed in minutes with a screwdriver. Be sure to unplug when changing blades. Clean up is easily done with the 2 cleaning brushes provided. After each use especially if you grind different ingredients you should give it a little cleaning. 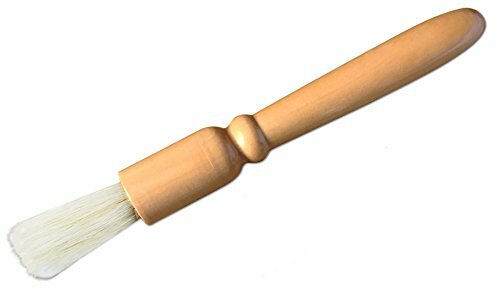 Two brushes are provided to easily clean the main bowl and lid. Be sure to unplug the grinder when cleaning. 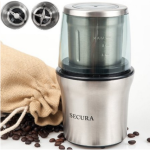 It does have a safety feature that will not allow the motor to run when the lid is off, but I would err on the side of caution and always unplug the grinder when cleaning and not in use. 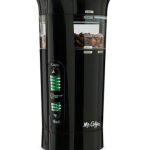 The HoneyGuaridan electric coffee grinder is a little more versatile than your average grinder. Its powerful 200w will grind most things to powder. What I like the most about this grinder is it kind of old school in its design and has a simple bowl and lid combo. Unlike many other grinders today with an additional plastic piece on the side of the lid that eventually is easily broken. With the simple design and replacement blade that comes with it, you should be grinding for a number of years and I don’t mean down at the club. Its price is a little more expensive than some other models but with its power and versatility it stand out from the pack.